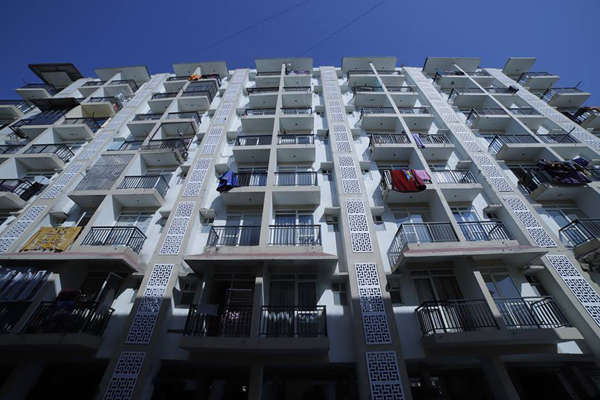 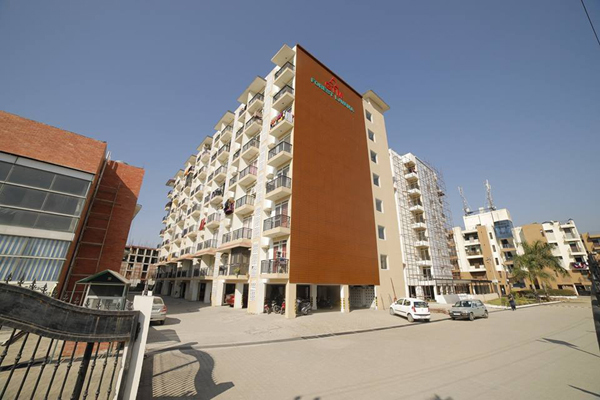 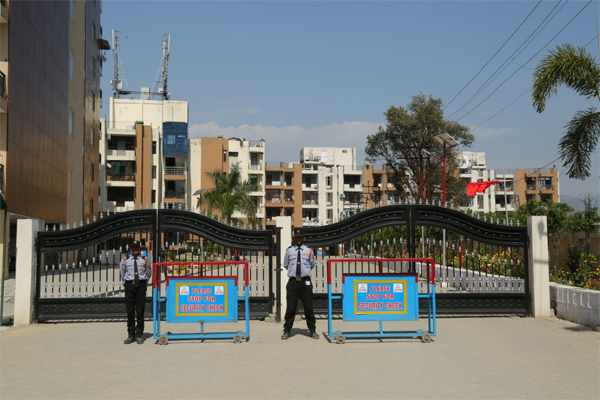 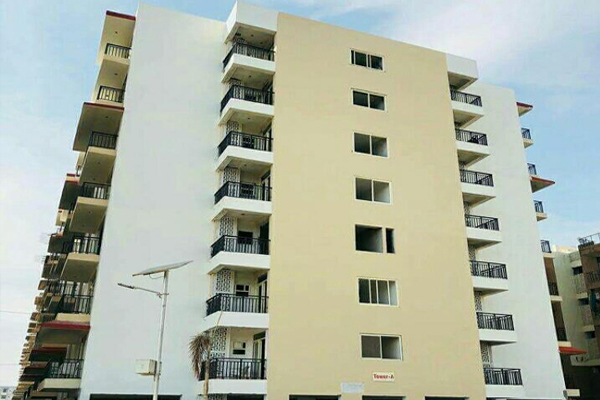 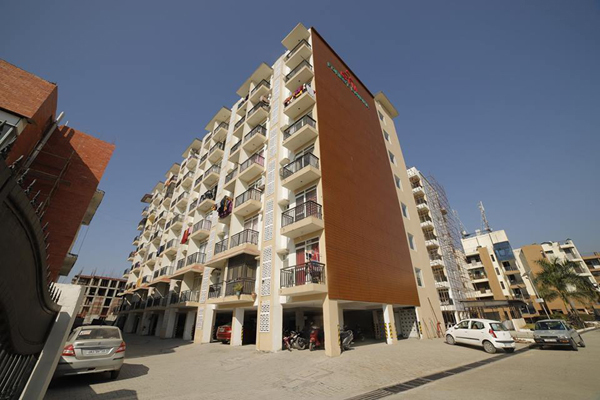 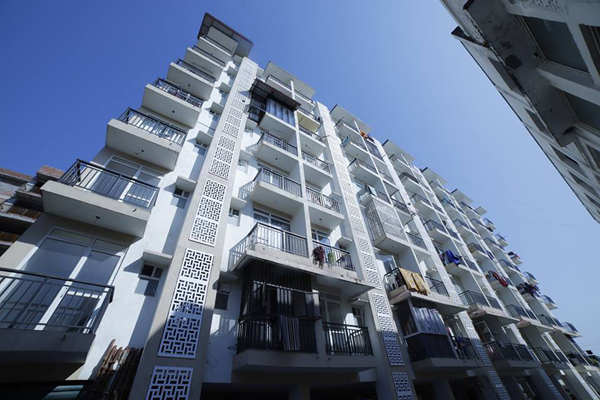 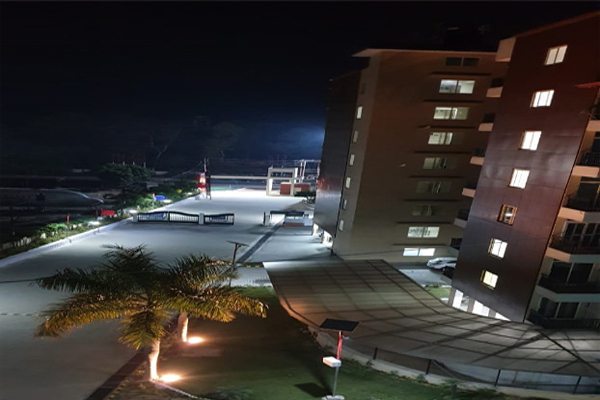 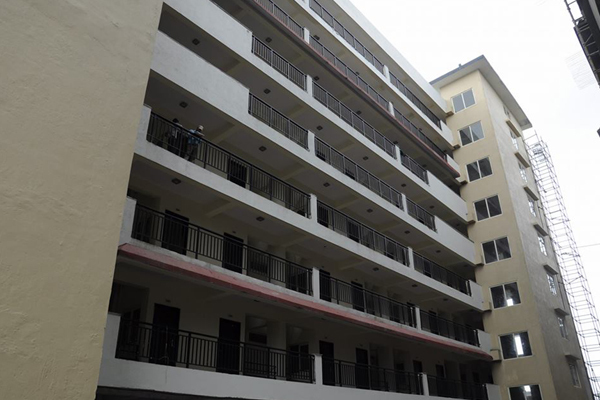 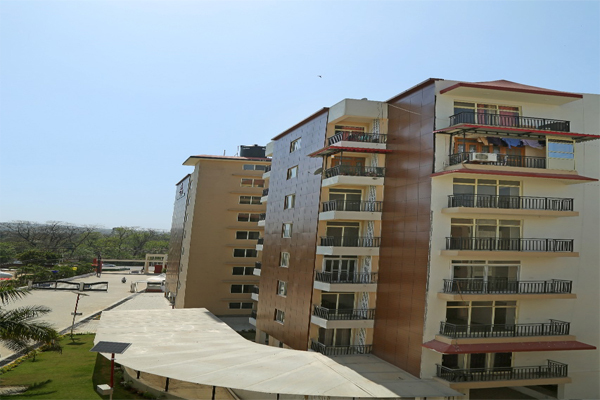 Luxuriously prepared, more than 400 flats are handed over in Forest Lavana. 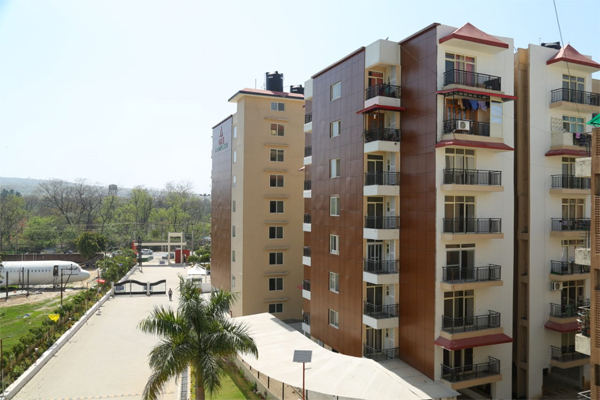 The project is strategically located on the main Haridwar Highway, NH-72, Opp. 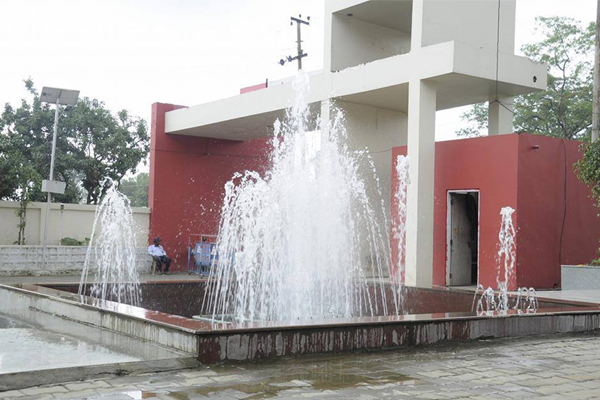 Indian Institute of Petroleum, Mohkampur, Dehradun, Uttarakhand offering great accessibility to places around.